HP has unveiled a bunch of new ‘Elite’ series notebooks and desktops in India. The new lineup includes the EliteBook x360 1030 G3 and the Elite x2 1013 G3 that the company is calling the ‘world’s smallest business convertible’ and the ‘world’s smallest detachable’ respectively. The lineup also includes the EliteBook 1050 G1 business notebook and the EliteOne 1000 G2 All-in-One (AiO). The new range definitely falls in the premium segment with laptops starting at Rs 1,49,900. 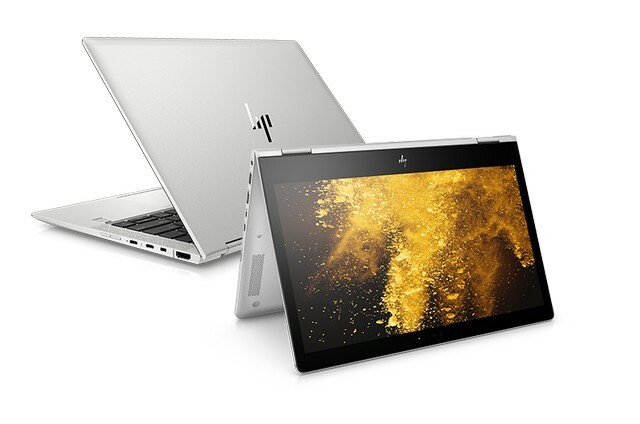 According to HP’s press release, the new devices are part of the “world’s most secure and manageable PCs and include a full suite of solutions, including the HP Endpoint Security Controller, HP Sure Start Gen4 and HP Sure Run announced earlier this year”. The company also claims that the EliteBook x360 1030 is the “first device to feature optional HP Sure Recover with Embedded Reimaging. This option stores the software system image in embedded memory, ensuring data recovery even if the hard drive is wiped and no network connection is available”. Described as HP as the ‘world’s smallest business convertible’, the device weighs only 2.76lbs and in 15.8mm thin. It comes with up to 18 hours of battery life and Cat.9 LTE connectivity. The 1030 G3 features a 13.3-inch anti-glare FHD/UHD touch-screen, and can be ordered with up to an 8th-gen Core i7 chip from Intel. The EliteBook x360 1030 G3 is already available for a starting price of Rs. 149,900 + GST. The Elite x2 1013 G3 is equipped with premium audio, high-resolution cameras, and what the company calls a ‘world-facing mic’. The device is powered by up to 8th-gen Core vPro processors, and offers Cat.9 LTE connectivity. 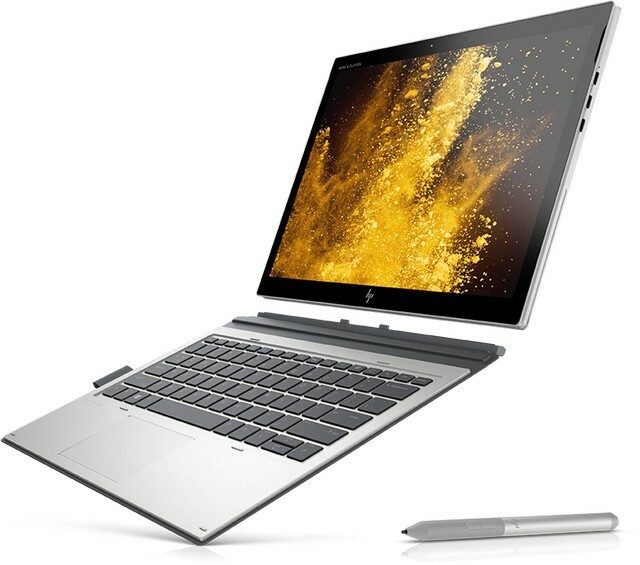 It features a 13-inch display (in a 12-inch chassis), making it the ‘world’s smallest business detachable’, according to HP. Described as the ‘world’s first ultra-slim business notebook with NVIDIA GeForce GTX 1050 graphics’, the devices offer up to Intel 8th-gen Core processors (hexa-core), and come with dual-SSDs totaling up to 4TB. 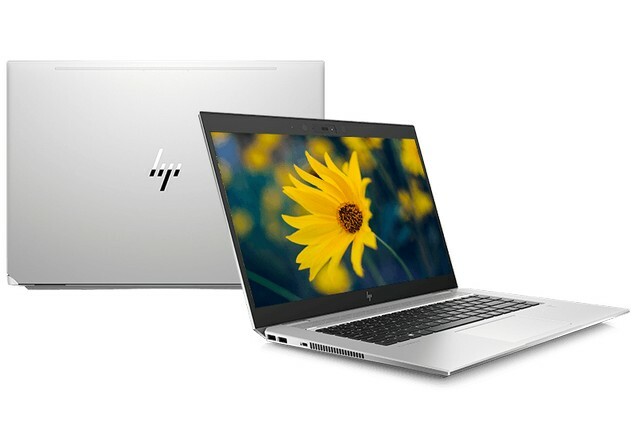 HP EliteBook 1050 G1 is expected to be available later this month for a starting price Rs. 159,900 + GST. 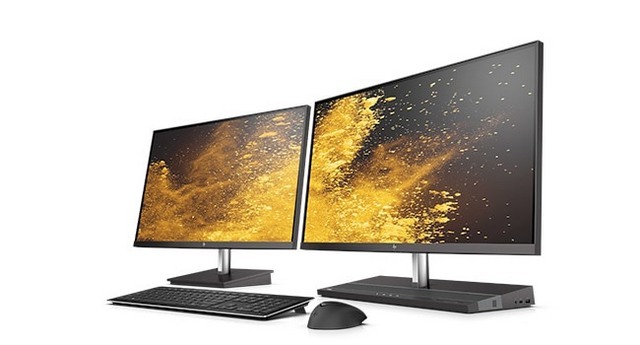 HP calls it the ‘world’s first business class 34-inch curved AiO with discrete graphics’, and is marketing it as the ‘first AiO purpose-built for collaboration‘. According to the company’s press release, “this AiO is an ideal video conferencing solution, with a FHD pop-up webcam, integrated collaboration keys, powerful audio and HP Noise cancellation”. The device is powered by up to 8th Gen Intel Core processor with optional discrete graphics and Intel Optane memory. It comes with audio from Bang & Olufsen, and can sync with smartphones via the HP PhoneWise app that’s available on both Android and iOS. EliteOne 1000 AiO G2 is expected to be available between August to September for a starting price Rs. 173,645+ GST.